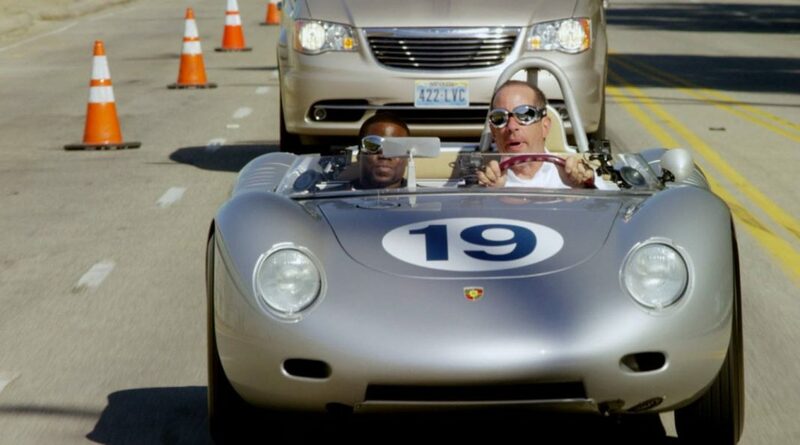 Jerry Seinfeld is a man who needs no introduction. He’s well known for his stand-up comedy shows, his self-titled sitcoms and a variety of other shows we all know and love. Recently he’s been working on the upcoming release of the brand-new season of Comedians in Cars Getting Coffee. With that in mind, we’ve decided to take a look at some of the coolest cars (and guests) the show featured in recent years passed. How can you forget this episode? 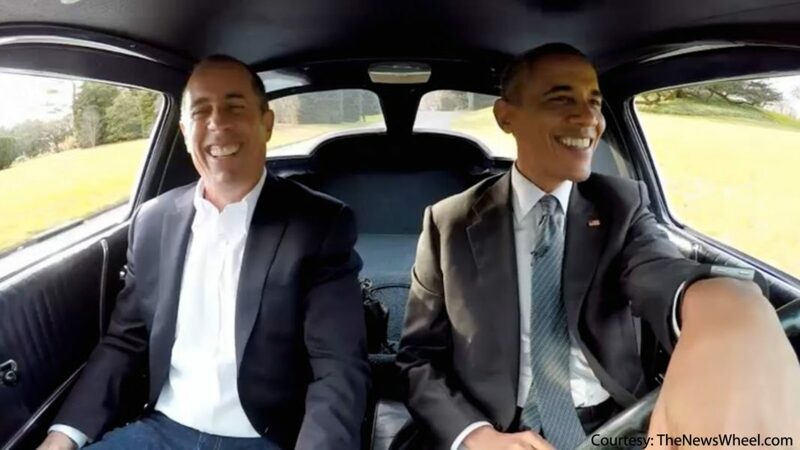 When Jerry had to host President Barack Obama for his show, he knew he had to choose something special. Rocking up in a small Japanese hatchback simply wasn’t going to cut it. Instead, he decided to bring a 1963 Chevrolet Corvette Stingray, the definitive American sports car. It looks cool, it drives great, and with a 5.4-liter V8 under the hood, it sounds intoxicating. Is there a cooler car this side of an Aston Martin DB5? We don’t think so. 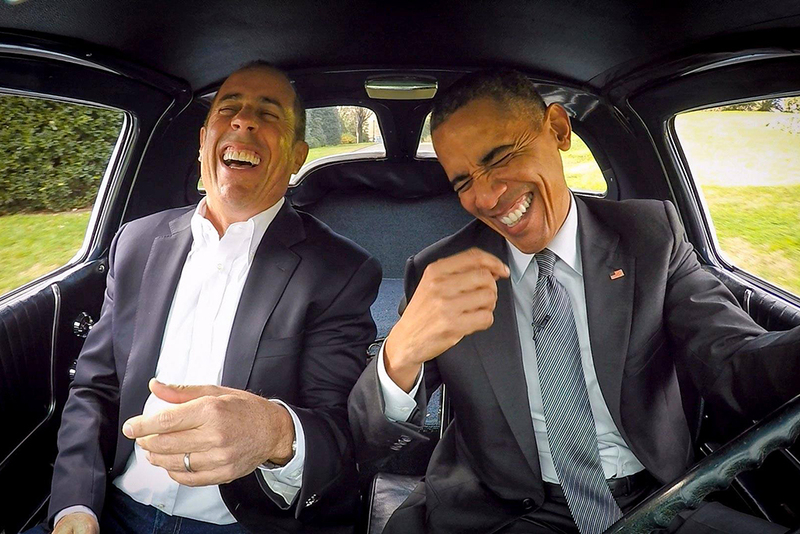 President Obama seemed to enjoy the car and although not a comedian by trait, had some pretty funny lines throughout the episode. He also adored the Vette’. A short car for a rather short comedian. The Porsche RSK Spyder has got to be one of the coolest Porsches ever made. Just look at it. The thing takes you back to the days of James Dean without even trying, evoking strong nostalgia for those old enough to remember those times. As great as the Porsche is, what really made the episode was Kevin’s story about the time he got hit by a car in New York City and simply got up and kept walking. The twist? He had chicken in his hand and he never dropped it, despite being injured by the collision. 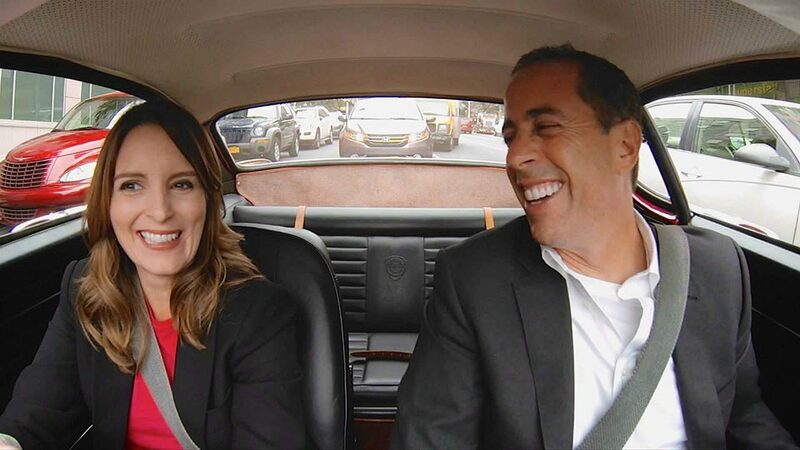 It’s funny how Jerry decided to choose a Volvo, one of the most serious car brands of all time, for Tina Fey, one of the funniest comedians of all time. The 1800S is not your run of the mill Volvo however. 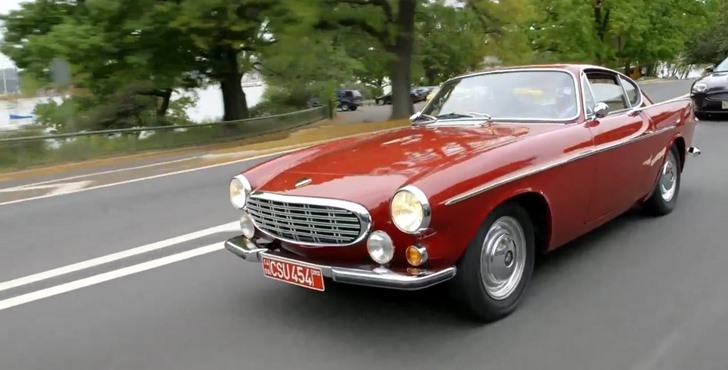 It’s one of the most gorgeous cars Volvo has ever made and is a big collector’s item nowadays. The irony is that the 1800S was made to last so it can be driven to the moon back, so collecting it and letting it sit just makes no sense. 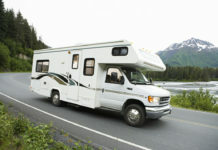 Tina couldn’t drive the car because she revealed that she in fact doesn’t have a driver’s license, to which Jerry seemed to respond with sheer shock. As Tina explained though, in New York City, you don’t really need a car to get anywhere. 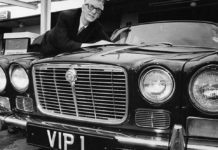 Are Pressed Number Plates Legal? 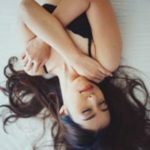 What Is High Mileage for a Motorcycle?